LEARN TO SWIM WITH IMPULSE LEISURE WADURS! Impulse Leisure's iSwim programme helps to build confidence in the water and offers progressive levels of achievement, where skills and abilities are developed. Available for all ages, beginners to competitive level, the lesson content and stages are based on the Swim England National Teaching Plan which allows for each individual to progress at their own pace. Our friendly and compassionate team of instructors understand the importance of learning to swim, and are there to motivate and educate the pupil to enjoy the pleasures of swimming and to help build confidence in and around the water in a relaxed atmosphere, whatever your age. Impulse Leisure Wadurs offers FREE iSwim taster sessions for children of all ages and abilities. Through fun-based lessons following the ASA Learn to Swim Pathway, we have sessions for all - from beginners to advanced. To register your interest for a FREE iSwim taster session, complete the form below. With 8 swimming pools across our Centres, you’re bound to find a session that suits you. Swimming reduces the risk of chronic illnesses such as heart disease, type 2 diabetes and stroke. It also improves psychological wellbeing, lowers stress and keeps your weight under control as it strengthens and tones almost every muscle in your body with a typical swim burning over 200 calories in just half an hour! Click here to view our Swimming Timetable. Our swimming lesson programmes range from water babies to adult lessons, giving all the opportunity to learn to swim in a safe, secure and relaxed environment. For more information about the programmes we offer, click here. Why not celebrate your birthday in one of our pools – we can make it a day to remember – all you have to do is bring your friends and we will take care of the rest!. If you're looking for an alternative way to work out in the pool, then Swimfit is for you! Swimfit is all about helping you achieve your goal, whether it's to lose weight, tone up or improve technique. These swimming sessions are motivational and easy to follow that you can do any time or as part of a class with an instructor. It is a fun and effective way to get those results you want, and because water is 800 times denser than air you are most likely to get your heart-rate going a lot quicker than any other workout. Click here to view prices for public swim. Customer Notice: At Belhus Park, the Water Slide is only available during the 1st hour of our Fun Splash sessions. Please also note Family Swim tickets do not apply during Fun Splash or Water Slide sessions. Our apologies for any inconvience caused. Why not celebrate your child's birthday with an Impulse Leisure pool party? We can make it a day to remember - all you have to do is bring your friends and we will take care of the rest! We have a choice of different parties and packages across our Centres for you to choose from! Available for all ages, one-to-one or group, beginners to competitive level, the lesson content and stages are based on the Swim England Swimming standard which allows for each individual to progress at their own rate. You can now track your child's progress using our Home Portal. This is a FREE online service open to everyone who has purchased swimming lessons with Impulse Leisure. For more information on Impulse Leisure's Home Portal, click here. With adult support, this is a fun and secure way for young children to be introduced to the swimming environment to develop water confidence. For children aged 6 months - 4 years. The iSwim Learn to Swim Pathway is produced by the ASA and is an all-inclusive programme which takes the non-swimmer from his or her first splash to developing confidence and competence in the water. For more information on the iSwim stages, please click here. Do you want to learn to swim or improve your stroke or increase your stamina? If the answer to any of these questions is yes, then why don't you consider signing up to our adult swimming lessons. Our iSwim programme offers lessons for adults of all swimming abilities. Those not confident in the water or to swimming with their face in the water. Aim for Participants to be able to swim on their front and back without the use of swimming aids. Emphasis is on stroke improvement and gaining deep water confidence. Participants must be able to swim 10 metres on front and back without the use of swimming aids. Emphasis is on consolidating stroke technique and building stamina. Participants must be deep water confident and able to swim at least 25 metres frontcrawl and backcrawl. Our Free Swim Assessments are a great opportunity for all ages and abilities to get started on their swimming journey. Our friendly team of instructors will assess your child against our criteria to determine which stage they should begin their lessons in. Sign up for your free swim assessment today! Simply fill in the form below and one of our friendly team will be in touch. 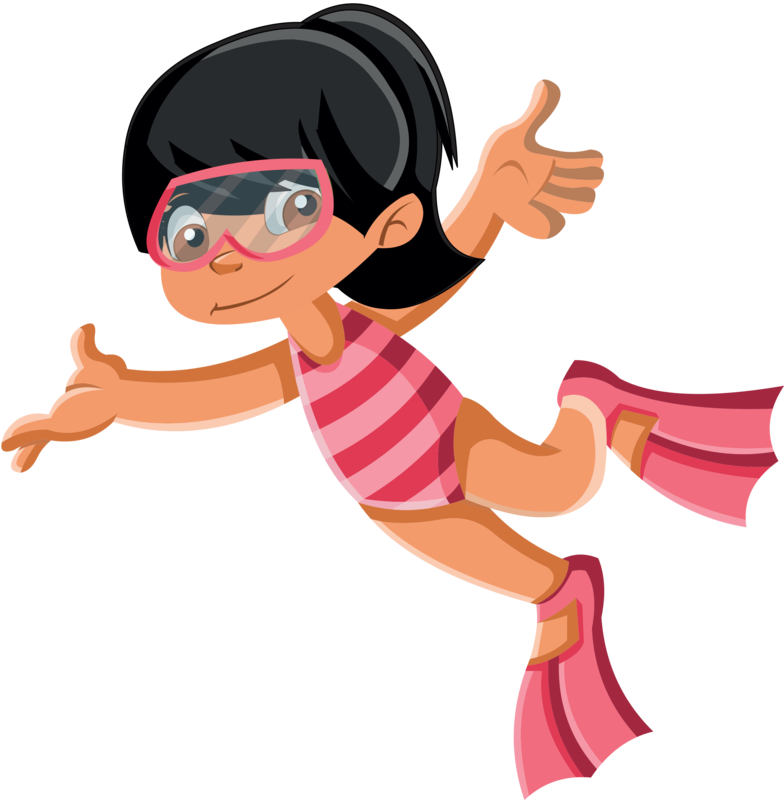 iSwim crash courses are available if your child needs a boost to reach the next level or for those that have never had lessons before. They may want to experience a fun and structured activity to participate in during holiday times. Crash courses are available during each of the school holidays and operate at the same time over five consecutive weekday mornings. Normally the results seen in children attending crash courses are very good with clear progress. To register your interest for an iSwim crash course, complete the form below. To register your interest for an iSwim one-to-one lesson, complete the form below.